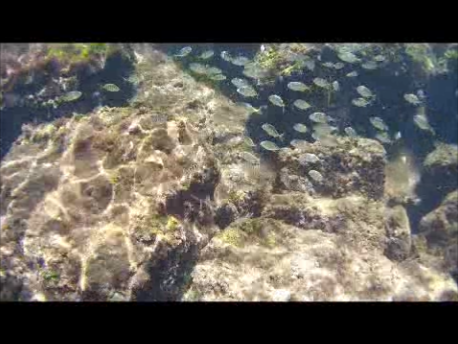 Tried out my JVC action cam and got some cool video underwater. Can’t post video here but took some snaps from it. 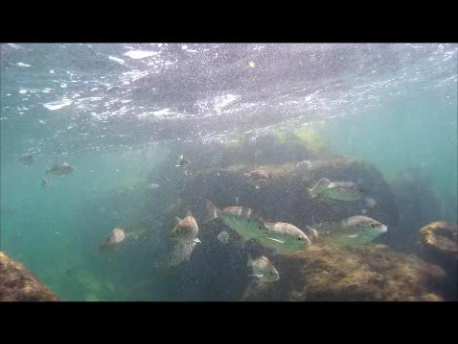 Lots of fun snorkeling Monday, but rain the next two days. What’s with thunderstorms at 6am?